Obesity is one of the most embarrassing problems of mankind. Though one loves to eat to heart’s content, he or she is always concerned about their fat though they don’t do much to rectify the problem. While some of the people are obese due to their food habits some of them are obese due to certain disorders. Either ways obesity embarrasses people like no other. You can’t go shirtless on the beach while you go sunbathing because you fear people laughing at your pot size belly. Obese people always face such issues. Well here is a very simple solution. 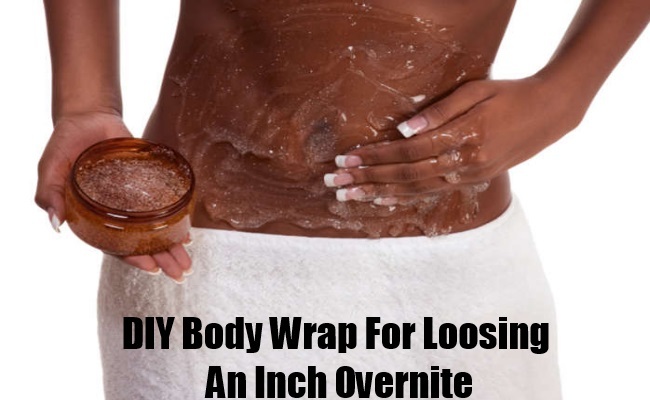 Body wrap! Body wrap is basically a sort of beauty treatment which reduces the body measurements by burning the fat. Skin cleansers are applied on the region which is then wrapped with hot bandages. This method is one of the safest and successive ways of shaping and toning your body. This is also cost effective compared to other techniques used to burn down the fat. Apply the solution on the region you want to reduce the fat. Make sure you don’t rub the lotion completely. It is supposed to be thick. Stomach is the most concentrates part in this process. You could also do this to thighs or upper arms. Wrap the region you have applied the lotion to with a clear plastic wrap. Make sure you wrap the entire region two to three folds. 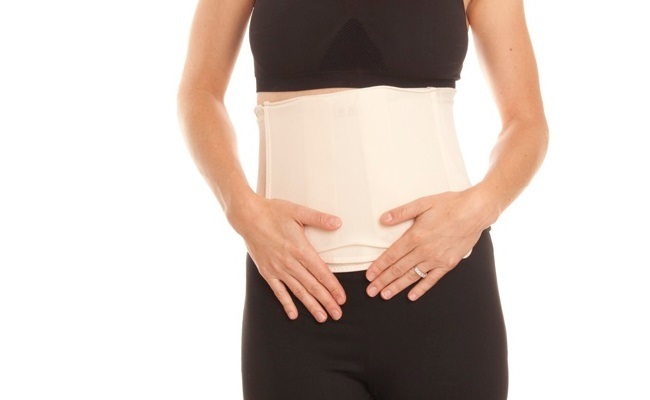 You should be aware that the wrap isn’t too tight around your stomach because you are supposed to wear it all night long and the last thing you would want is your stomach aching due to the tight wrap! After you are done with wrapping the clear plastic around the region smeared with lotion you need to wrap it with another layer. Use a bandage wrap of any sort to wrap around the clear plastic wrap so that the wrap doesn’t fall out of place. Make sure you cover the entire plastic wrap with the bandage wrap. Now that the whole wrapping thing is done you can go crash on your bed and take a comfortable nap. As mentioned earlier this method Burns down the fat to a considerable amount. The idea behind this is very simple. Our body stores water on excess amount that are supposed to be put out. The water might be stored in large proportions due to weather or food consumption. Since you apply a lotion and tightly wrap plastic and a bandage the body sweats out water as a result. Now that we have given you a cost friendly method of losing the fat you got to try it for yourself and see the wonders it can do!